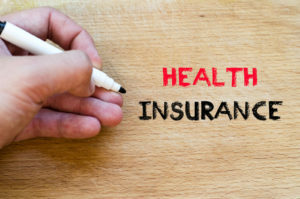 Your health insurance policy number is used by your health insurance company and your various providers as an identifier to understand what benefits you are entitled to and for billing and claims purposes. 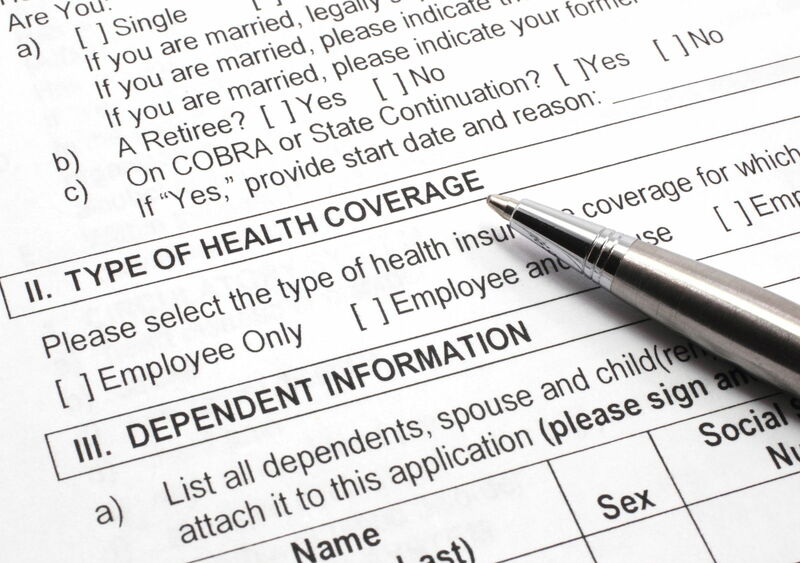 Every individual has their own unique policy number that should be printed on your health insurance card. Enter your zip code above to compare health insurance policies today for free today! What else is on my health insurance card? There is a lot of other important information that may be listed on your health insurance card. The information and the way it is listed may vary depending on your specific provider and if your plan is employer based. In addition to your policy number, other basic identification information may be listed on the card, such as your name, the name of the insurer and their contact information, as well as the name of the subscriber to the policy, if that is not you. The group number may also be a number on your card if your coverage is through an employer-based insurance plan or another type of group plan. Everyone insured through the group policy will typically have the same group number. It helps providers identify the benefits your plan offers and may also be used for processing claims and for billing purposes, in addition to your policy ID number. Additionally, the type of plan you have might be shown on the front of your insurance card. 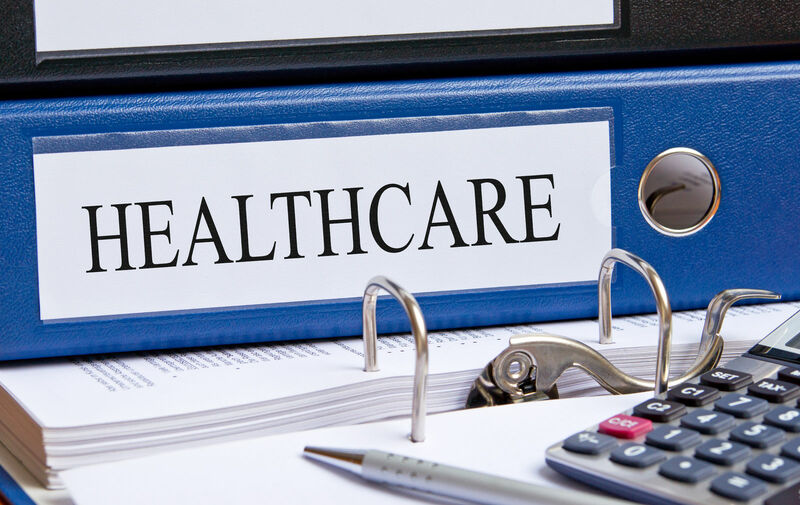 The main types of plans that you might see listed are health maintenance organizations (HMO), preferred provider organizations(PPO), exclusive provider organizations(EPO), and High Deductible Health Plans (HDHP). The types of plans differ in their regulations when it comes to referrals, seeing out of network providers, and how much your out of pocket costs will be. Your payment information may also be listed on your card. 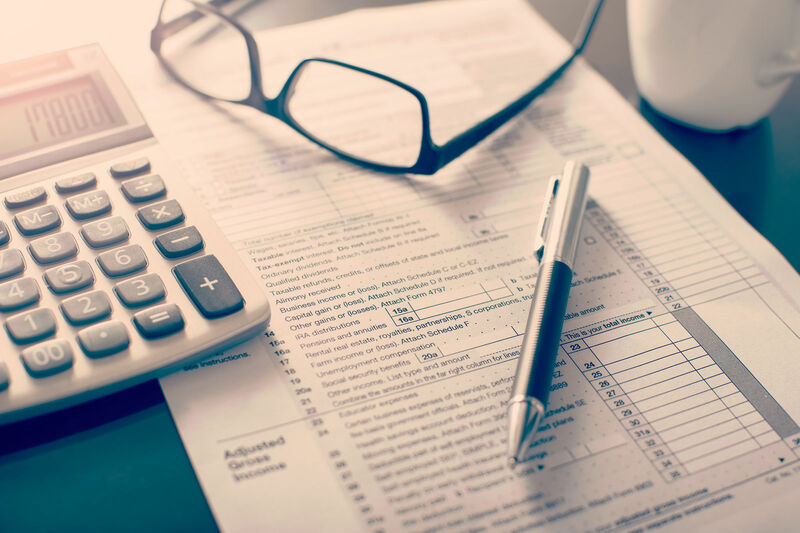 It is often printed as a numerical amount next to the service you are receiving, but it may also be a percentage, in which case you will be responsible for paying that percentage of the total cost of the service provided. In some cases, some prescription benefit information may also be visible on your health insurance card. What is a plan ID number or application ID number? 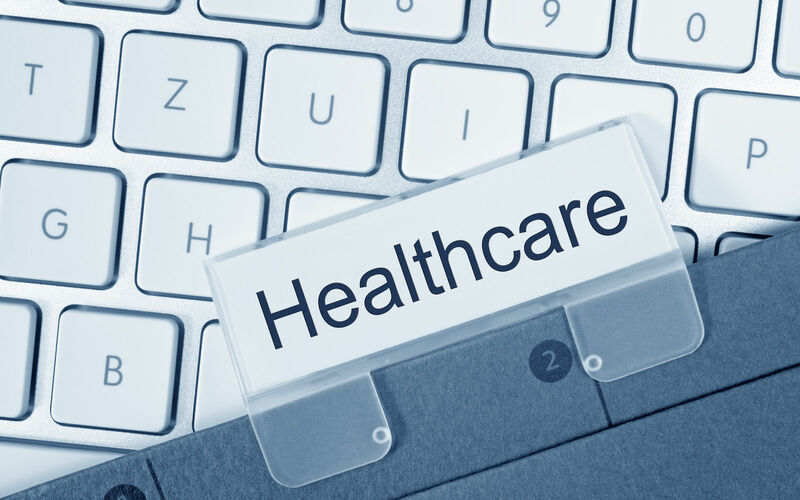 It may be possible to get your policy number confused with the plan ID number and application ID numbers listed on the Healthcare Marketplace website, but it is important to note that these are not the same thing. Each health plan on the marketplace has a specific combination of fourteen numbers and characters that is used as an identifier. You will find this number listed underneath the plan when you are comparing different types on the marketplace website. Both of these identification numbers are also different than your application ID number, which is also associated with the Healthcare Marketplace website. After you fill out an application for coverage on the marketplace, you will receive a notice that supplies you with your application ID and contains your eligibility information. You will then need your application ID to complete your enrollment. 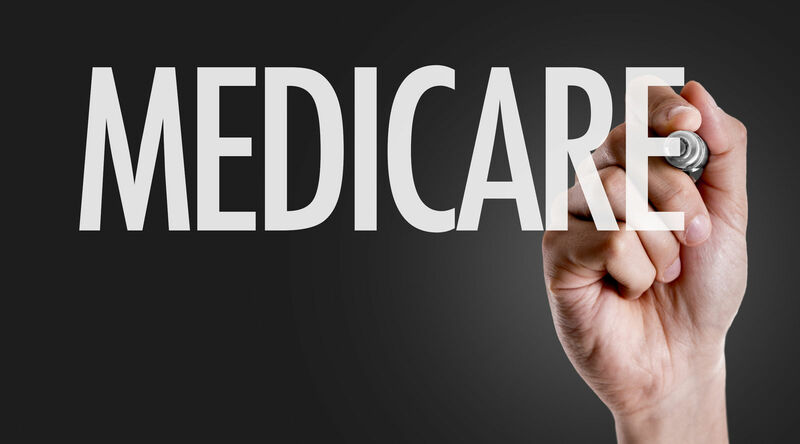 What is my Medicare policy number? Your Medicare insurance policy number is used for the same purposes as any other policy number. However, it follows a more specific formula than most other insurance policy numbers. It is almost always a person’s social security number followed by a letter code or combination of a letter or number that have specific meanings. The most common letters to follow a social security number on someone’s Medicare card are A and B. A stands for the primary claimant, meaning you were a wage earner and are now entitled to Medicare. B is for spouse and typically means the spouse of a retired worker. However, there are some variations to the B code. B1-B6 identify the age of the spouse and whether or not they have a child in their care. Codes C1-C9 represent children being covered by Medicare, while D codes typically pertain to widows. H codes mostly refer to the disabled and W codes are specifically for disabled widows or disabled divorcees, except for the WA code, which is only for those who are retired from the railroad. Other insurance cards may have different details or identifying policy numbers listed. For example, those who are covered under Horizon Blue Cross Blue Shield’s New Jersey Direct health insurance plan, often have a policy number that begins with NJX3HZN followed by a series of numbers. This is a PPO plan, so it specifically states that on the front of the card, along with co payment information and coverage verification data. The back of the card lists claim filing information and customer service contact information. 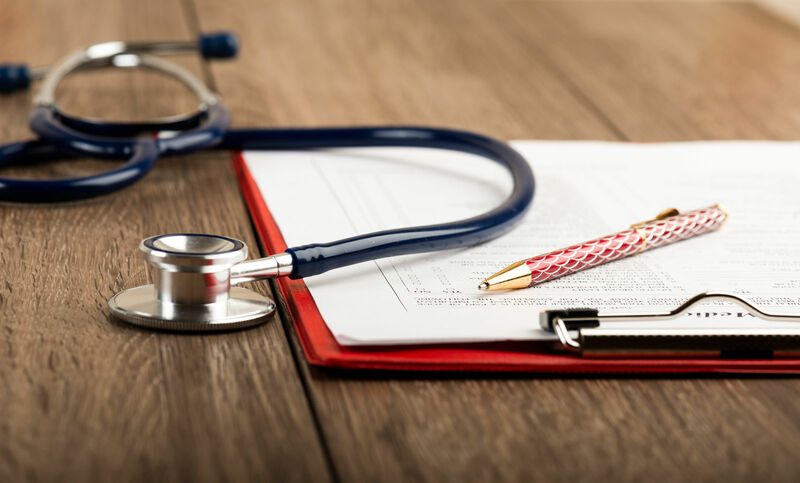 Your health insurance policy number is an important piece of information that helps your medical providers and insurance company track your benefits and process your claims. It is listed on your insurance card, along with other pertinent and relevant information. Each number is unique but may follow a specific formula set forth by your insurance company. Shop around for the plan that works best for you and your policy number will be provided to you shortly after enrollment. Scroll down to find health insurance today! Our zip code search tool is fast, free, and easy!